Matt Dortmund Podiums 3x at the 32nd Hank Perry! – Tekin – Smaller, Smarter, Faster! Matt Dortmund Podiums 3x at the 32nd Hank Perry! This past weekend was able to attend the 32nd running of the Hank Perry 240 in Spokane Washington. This would be the 2nd stop of the Northwest Championship Tour. 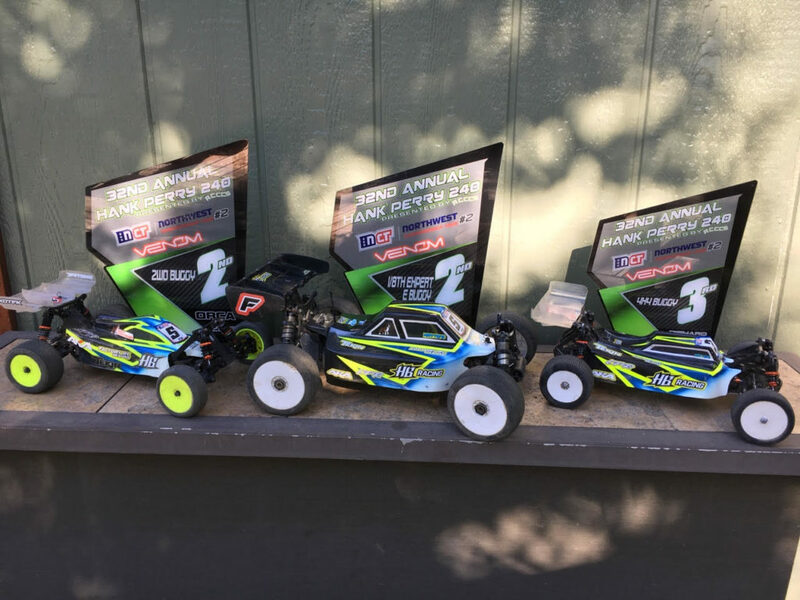 Tekin team driver Matt Dortmund would run 2wd mod, 4wd mod and 1/8 E Buggy. Matt electing to go with the Tekin RSX ESC and Redline Gen3 motor series in his 1/10 cars, and the aware winning Tekin Rx8 Gen3 ESC and T8 1900kv T8 motor for his E Buggy. 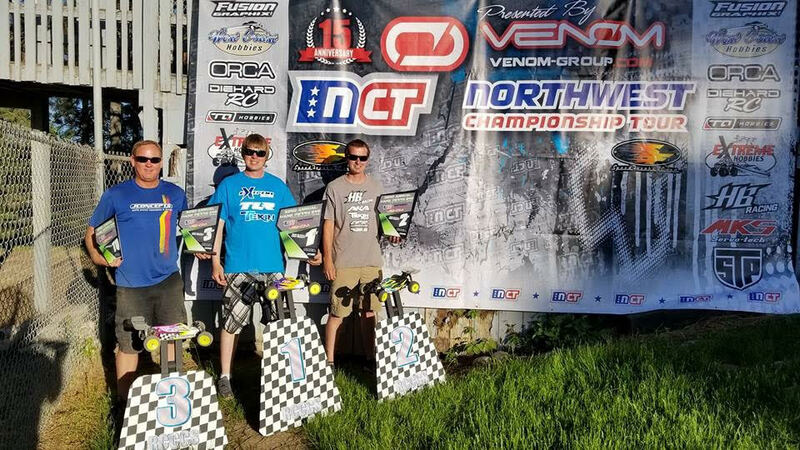 Matt would take off from great qualifying positions in each class taking 2nd overall in 2wd Mod Buggy, 3rd overall in 4wd Mod Buggy, and 2nd overall in 1/8 E Buggy! A great weekend of racing for Matt!